SikaBond T54 is a trowel applied high strength elastic adhesive for bonding solid and engineered wood flooring to almost any substrate. 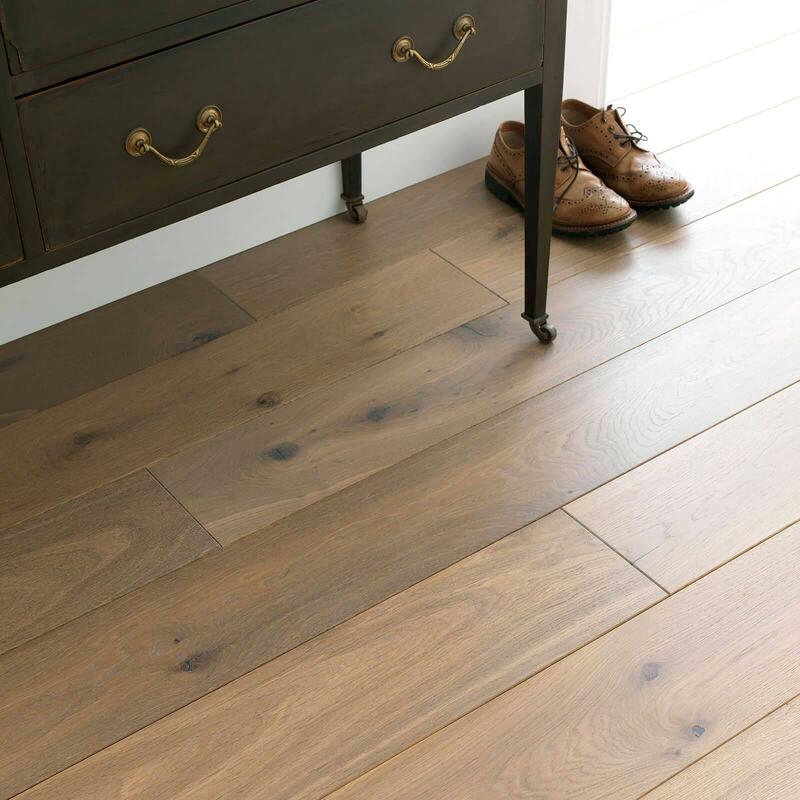 Once cured it allows the natural movement of the wood to occur without harming the substrate or wood flooring. Great price. quick delivery to the client's address.